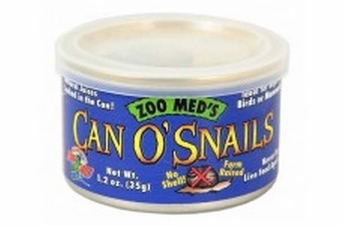 Perfect Food For Reptiles, Amphibians, Birds, Fishor Mammals. Ideal For Skinks, Turtles, Monitors, Tegus, Box Turtles and Small Animals. De-shelled, farm raised garden snails.